Now on the to post! Raise Money for Food for Thought & Easily Be Ready for Valentines Day at the Same Time! 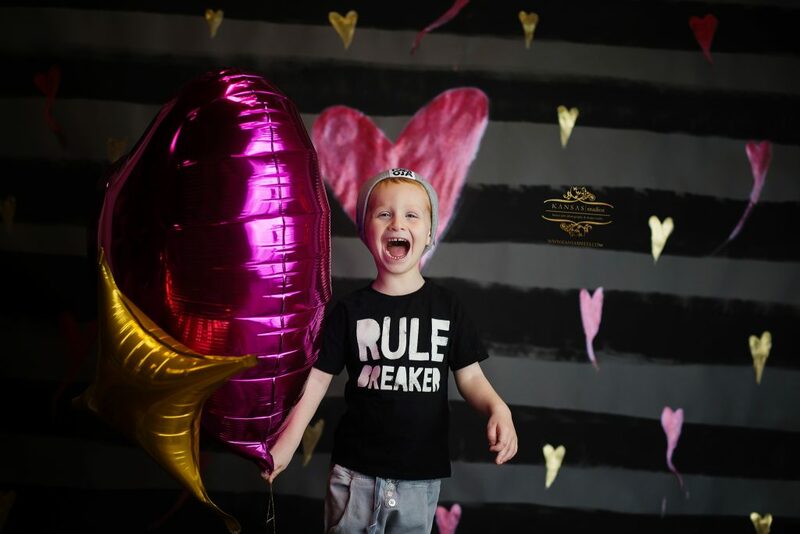 Whether you want some cute updated pictures of your little one or fabulous custom Valentine’s for your cutie’s class, these Valentine’s Minis will rock your world! And, because we know that our local food charities are depleted after serving through the holiday season, we have paired with local charity Food for Thought and a portion of your session fee will be donated to them! In addition, you can earn bonus’s for your session by bringing in canned goods the day of your booked session (info to follow about that once you are all booked)! WHAT: Valentines Sets perfect for Sitters and up! Studio Set (4 different designs available) – Want to see more of the Sets?! Of course you do – click HERE! -Full Gallery to order Exclusive Valentine’s Day products for your child’s class, yourself, or grandparents! 1. Choose your time & purchase your spot HERE. 2. I will contact you with details and we will schedule a time on February 1st for you to come to The Warehouse to choose your images and any additional Add-On’s you would like. 2. If you don’s have anything for your little(s) you love check out my Client Closet at www.oliviagracebykansas.com-you can either come early the day of and browse or come by The Warehouse to pick something out before the date of your session. Wardrobe is complimentary for Limited Edition Sessions and I am always adding so the website may exclude things I have in stock! 3. Join us on January 27th for a fun Valentine’s Experience! 4. Come in and see your child’s gorgeous Valentine’s pictures on your scheduled February 1st time. 5. Share your special child’s beautiful smile with the world with the included social media images! 6. Let your child pass out fabulous Valentine’s at their class party or bring their grandma a sweet metal print of their smiling faces to brighten their cold February!